With providers attempting to spend as much face-to-face time with patients as possible, it is important that technology makes that easier, not harder. Patients want doctors to spend the majority of their consultation conducting the exam rather than behind a monitor. TotalMD EHR makes it possible to spend less time charting and more time with the patient! After years of dedication and hard work by our in-house development team, TotalMD has released TotalMD EHR. 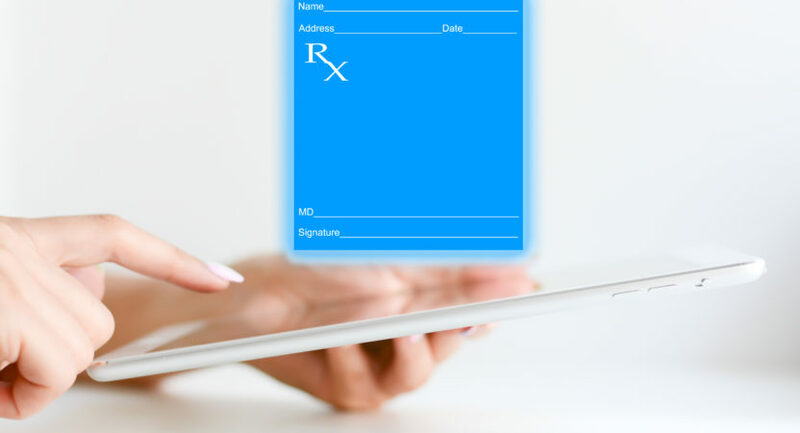 This brand new EHR software is built right into the practice management software. This makes TotalMD one of the few medical software programs designed for small offices that is an all-in-one program. You don’t have to worry about disconnected links or opening two different programs to finish your work. 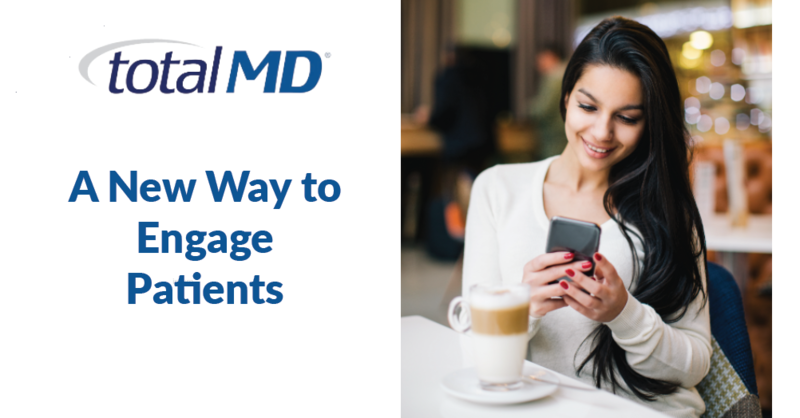 Now with TotalMD Practice Management and EHR you can do it all. 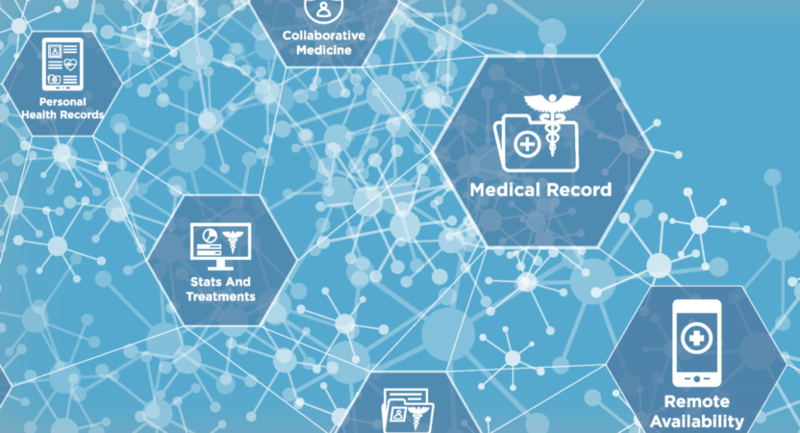 When you combine the best scheduler and the best ledger on the market with an easy-to-use and highly customizable EHR software, it puts you in the driver’s seat on the road to success. 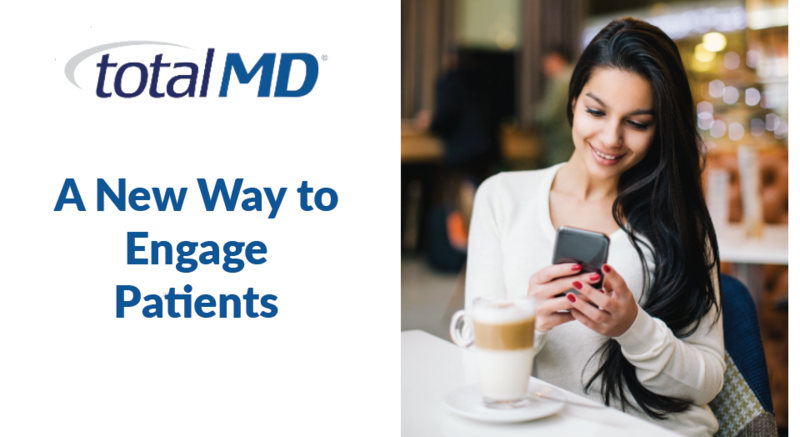 The new TotalMD EHR includes loaded features that easily handles each situation thrown at a provider. 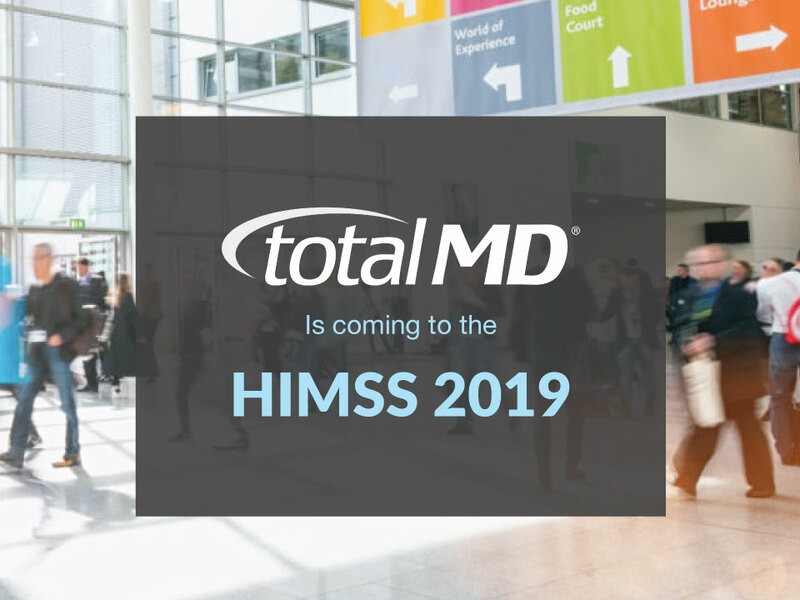 Are you ready for the TotalMD EHR software experience?